KINOPANORAMA WIDESCREEN PRESERVATION ASSOCIATION, INC. The Kinopanorama Widescreen Preservation Association Inc. is a not-for-profit Association, incorporated in the State of New South Wales, Australia, as at 27 January, 2010. We are the exclusive custodians of the archives (including an extensive collection of memorabilia, motion picture release prints, sound recordings, and film and projection equipment) which comprise the Kinopanorama ® widescreen system: from its inception in 1957 to its current status as the sole 3-film widescreen panoramic format, one which is used for the exhibition [screening] of “infotainment” documentary and feature films, which are produced for the purpose of disseminating and perpetuating the rich cultural heritage of Australia and other countries to the world at large. Kinopanorama Widescreen Preservation Association Inc. [ABN 14 960 975 103]. Registered in NSW [INC9892719]. Registered office: 19 Henley Street. Menindee NSW 2879. Australia. The KINOPANORAMA name is the exclusive trademark™ and © of K W P A. All Rights Reserved. 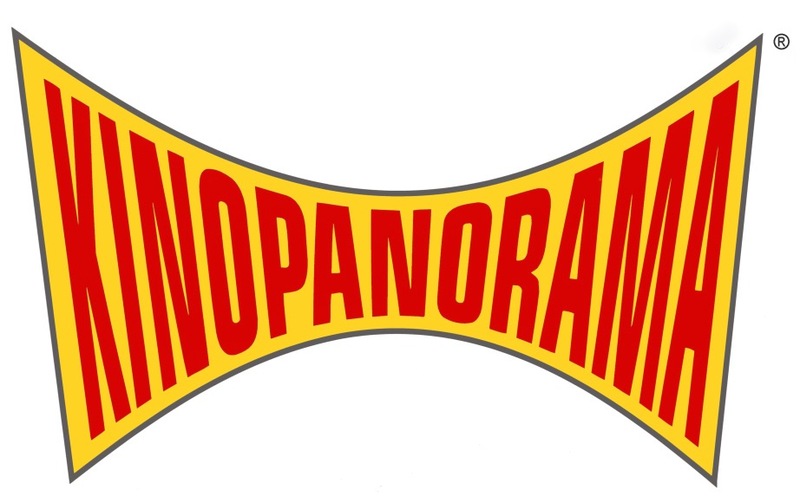 The KINOPANORAMA logo is ® USPTO 86529562. Marca Registrada. All Rights Reserved. © 2016 Kinopanorama Widescreen Preservation Association, Inc.